How to Crack a Coconut explores the experience, judgement and shame of being “English through the nostrils” speaking, suburban dwelling, model C school educated – all the while having the nerve to be Zulu, South African and black. And the consequences of daring to exist. Catch it at POPArt Theatre this May! POPArt Theatre, 286 Fox Street, Maboneng Precinct, Johannesburg. POPArt Theatre and The Market Theatre Lab present How To Crack a Coconut this May. The play explores the experience, judgement and shame of being “English through the nostrils” speaking, suburban dwelling, model C school educated – all the while having the nerve to be Zulu, South African and black. It asks of us, what the consequences of daring to exist may be? Because being called a ‘coconut’ is not that deep, right? Or is it? 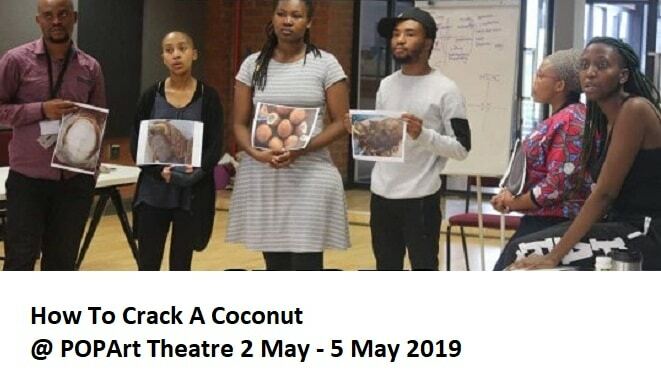 How To Crack a Coconut is written by Ncumisa Ndimeni and directed by Khutjo Green. Starring the talents of the Market Theatre Lab in collaboration with POPArt Theatre for their fifth year in a row. Thursday, 2 May – Sunday, 5 May 2019. 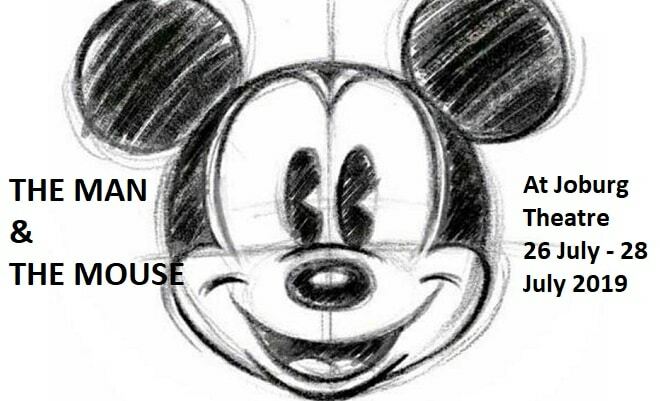 Tickets are R120 per person online, and R140 per person at the door. For more information, visit POPArt’s website or their Facebook page.